Why are Scientists so Unscientific? 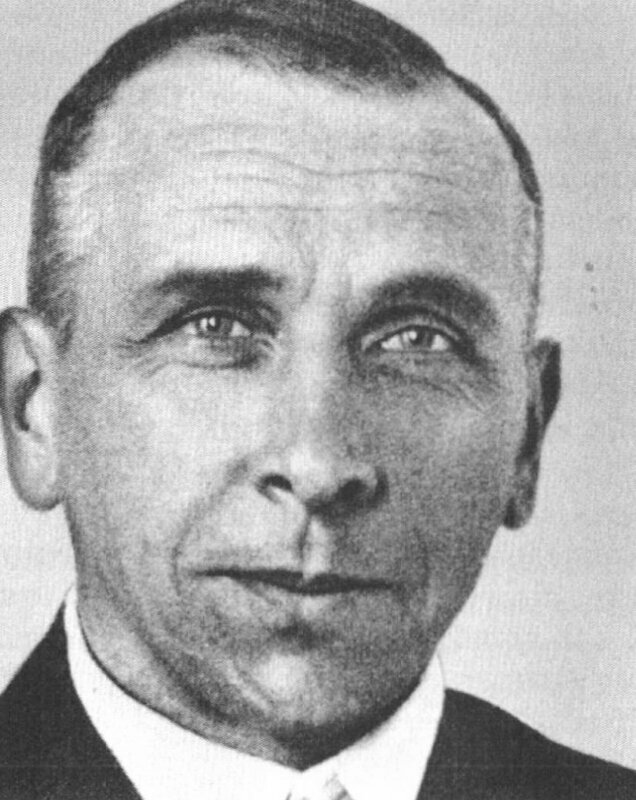 In 1912, Alfred Wegener – a distinguished German polar explorer, who was later wounded in World War One – mused about the coasts of Africa and South America, and wondered why they fit together so neatly. 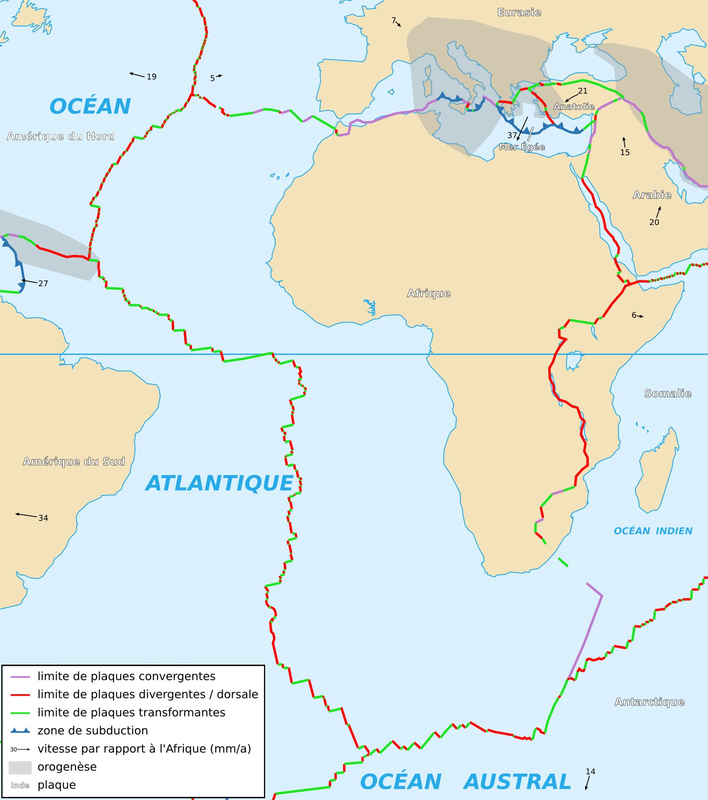 He proposed the theory of ‘Continental Drift’ – that continents moved slowly around the surface of the earth, movement that could also explain earthquakes, fossil records and some geological features. Wegener’s theory was mocked, especially in the 1920s and 1930s in the USA, by scientists who labelled it ‘bad science’. The scientists’ critique was that, even though Wegener’s theory fitted the evidence very well indeed, there was no ‘causal explanation’. In other words, the scientific community couldn’t understand how Wegener’s theory might work, so they rejected it. Can you spot the fit? Unscientific scientists claimed it was a coincidence. Wegener died in 1930, and only a few scientists took up his cause, including Harvard geology Professor Reginald A. Daly, Irish geologist John Joly, and Arthur Holmes from Britain. But they were still in a minority. The Western scientific establishment still rejected the idea of continental drift because it was seen as an ‘autocratic’ theory; and it fitted the facts ‘too neatly’. The truth was that Wegener’s theory undermined the views which established scientists had used to make their names. It took the so-called ‘scientific community’ half a century to accept what the evidence had made clear long before: that continents do drift. Finally, plate tectonics was accepted. The story of how plate tectonics came to be accepted is revealing: leading scientists denied it, and were able to maintain the fiction that it was nonsense for several decades. Their reasons for doing so were that it ‘fitted the evidence too well’ and that ‘they couldn’t understand how it happened.’ These are both astoundingly unscientific responses: one says ‘we shouldn’t believe a theory when the evidence for it is too strong’. The other says, ‘our ignorance entitles us to believe something can’t be true’. A good scientist would examine the evidence and go with it. They may ask for more information, or challenge the facts, or just declare ignorance – which means they can assume it isn’t true, but not that it can’t be. How could scientists get away with such nonsense? The answer is to do with power and status: the population respects the power and status of scientists over matters they consider to be scientific; while the scientists recognise that to admit they were wrong would demean their power and status. Scientists have a record of being unscientific on other issues, too. Quantum physics is now considered science – but only after many years of denial. Even Albert Einstein asserted it was impossible, despite the strong evidence that it was true. 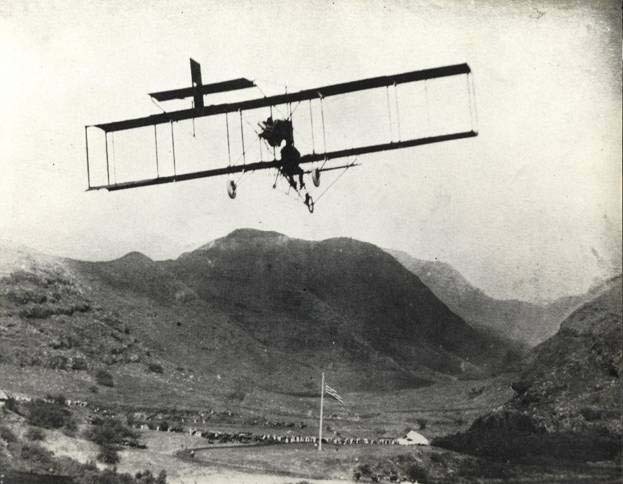 Powered flight was also considered impossible – even after the Wright brothers had actually done it. Indeed, there were other inventors, such as Karl Jatho of Germany, and Clement Ader of France, who probably flew up to a decade before December 1903, when Orville and Wilbur launched themselves into the air. But Jatho and Ader’s claims were rejected. Why? Because scientists had a prejudice that heavier-than-air flight was impossible. And they refused to let their ignorance be swayed by evidence that it had actually been done. Now do you believe it? Is it better today? No. Many scientists are still very unscientific. The scientists who control the academic press are often very biased towards articles which confirm their prejudices, and the viewpoints which won them their professorships. Publication bias is rife (which means research is published according to what it says, not how well the research was done). And even though publication bias has been proven to exist, many scientists act on their prejudice that it doesn’t matter much. Again: scientists are ignoring evidence because it threatens their power and status, and packaging their prejudice as ‘scientific fact’. Indeed, ‘science’ may have become even less scientific than it used to be. * Why? Because scientists are battling many people who deny strong evidence, including climate change-deniers, tobacco lobbyists and creationists. It has polarised debate, meaning that many people who favour a scientific approach instinctively support scientists and don’t want to challenge them. ‘Scientific’ articles which confirm a prejudice can fly around the internet before the evidence to the contrary has been typed into a spreadsheet. And evidence that something else might be true, something unexpected or novel – even when that evidence is a one-in-two-trillion chance (that is, 100 billion times above the common threshold for ‘statistically significant’) – can be safely buried as belonging to the non-scientific viewpoint. So the question is, what are scientists being unscientific about today? There are probably many things. And there is one ‘mind blowing’ example in my new book, ‘Secrets of the Last Nazi’. * This particular assertion is based on very shallow evidence. I will willingly retract this assertion if someone presents evidence that modern scientists are not less scientific than they used to be. Why are you surprised to see this caveat? Because scientists should say it often, but they don’t.